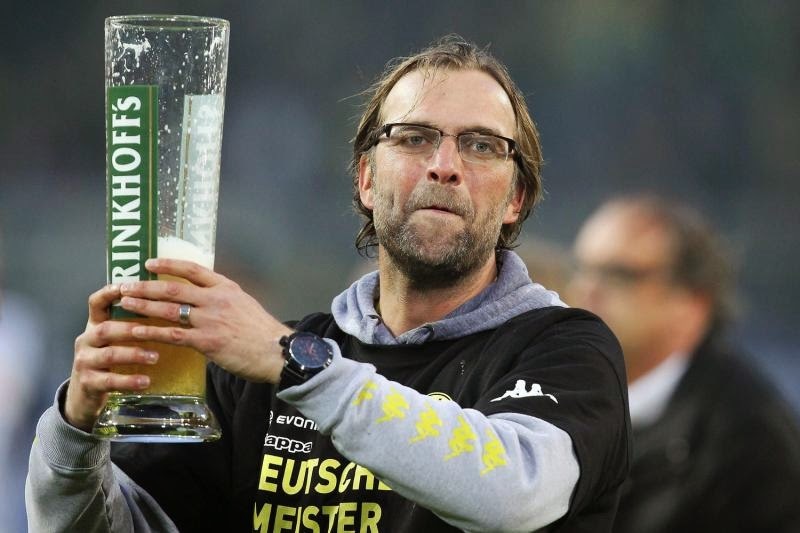 When you think of outspoken coach’s one name must pop into your mind almost immediately, Jürgen Klopp. 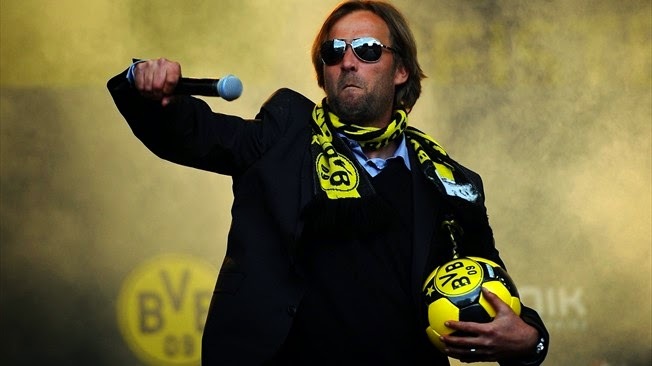 The Dortmund coach is one of the most eccentric and outspoken coaches in modern football, a true maverick of the game, someone who does what he wants, when he wants and how he wants it. So it shouldn’t surprise anyone that he has had a variety of one liners and incredibly funny quotes over the years. Here are ten of my favorite quotes from the German coach that has been able to set himself apart from all others.